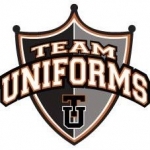 Fundraiser dollars hard at work – Take a look! The PTO is constantly fundraising (Dragon Dash, BOX TOP$, AmazonSmile, etc.) to make sure Findley students get the most enriching school experience possible. Without fundraising dollars and our fabulous volunteers, a lot of programs would not exist! Have you ever wondered – where does all that money go? 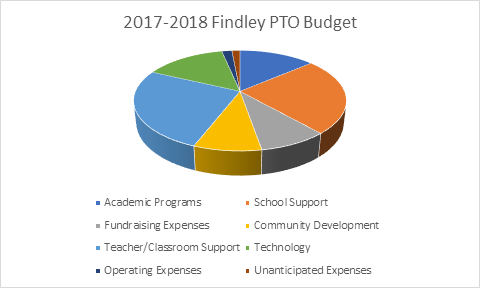 PTO funds are often identified for large multi-year projects to improve the student experience at Findley. How are large projects identified? By you! All big projects are a result of PTO vote. Parent surveys (conducted every few years) also help identify priorities for funding.